Here's an overview of recruitment technologies across the organizations. The forces shaping the global business environment are well known and the business landscape continues to evolve in response to these changing global forces. We are living through a fundamental transformation in the way we work. Automation is likely to replace many tasks performed by humans and is greatly impacting the jobs and skills performed by people. These changes pose some significant challenges for organizations, especially around talent acquisition. 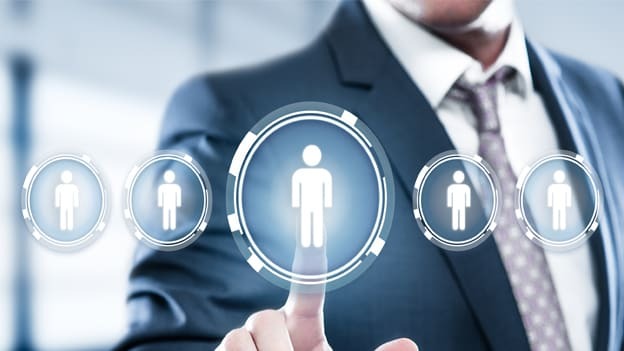 Talent acquisition leaders and business leaders alike are thus looking at understanding and deploying technology solutions that help them redesign work, enhance productivity, improve the candidate experience and enable them to focus on more value-added tasks. With billions of dollars invested in TA technology start-ups, TA leaders are spoilt for choices. With close to two dozen different sub-categories within the overall TA value map, choosing the right set of TA applications to deliver business objectives and enhance candidate experience; is a tightrope walk. We surveyed more than 100 TA, HR and Business leaders to understand how they are tackling some of these challenges and defining TA technology priorities. We realized that TA leaders are more focused on enhanced productivity of recruitment teams via TA technology solutions and are keen to explore AI and analytics-based solutions which further help them redesign the work of a recruiter. While some companies are also focusing on candidate experience in this process, it does not appear to be the top of the mind aspect for many TA leaders currently. We also found that generally, TA leaders seem disappointed with their current technology experience and its ability to solve their critical business challenges. We see a huge potential for partnership between TA leaders and technology solution providers to create unique solutions around specific needs and industry realities. Read the full report here to find out more.